Christmas Island Robber Crabs issued 26 April 16. Always very colourful issues. Beautiful Butterflies. This shows the minisheet and a new international post ($2.75) included. 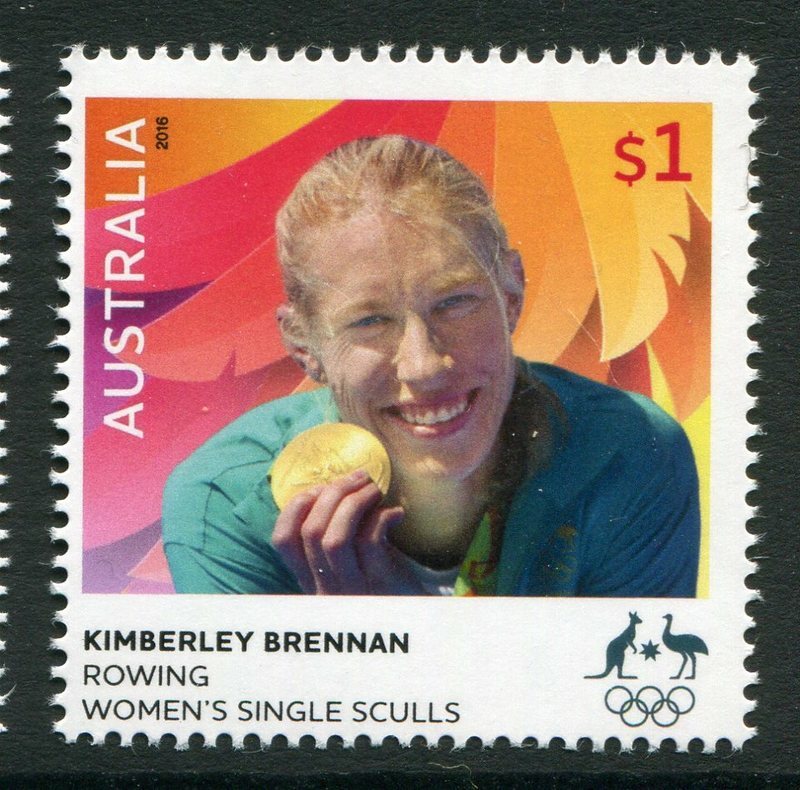 This was a special collectors release only for people who signed up to the online newsletter from Australia Post which had to be done by 31 March 2016. Not often does any post authority have a free givaway. Anyway I digress. 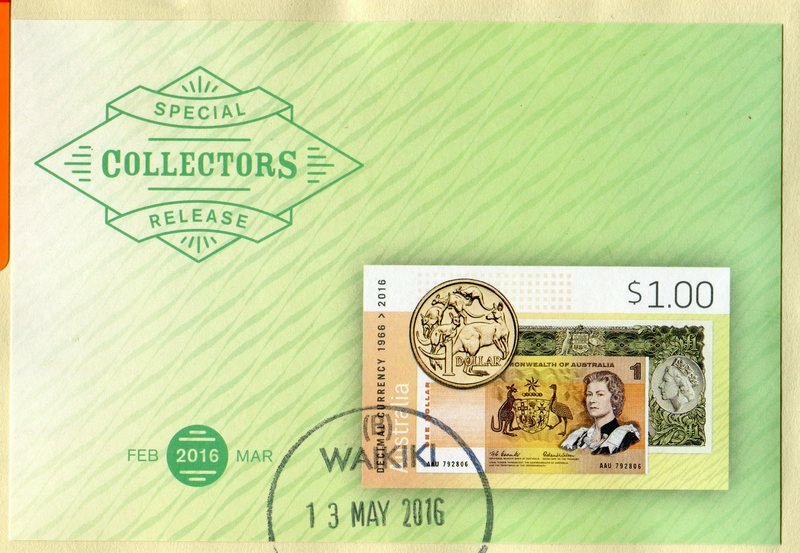 It is a imperforate minisheet version of the $1 issue released earlier in the year. This is the only minisheet version. A nice postally used S/S with a clean clear contemporary cancel. Just as valuable (in this case, perhaps even more valuable) as the mint S/S. Great S/S! Thanks for posting it! Ooh, I like the Flutterby! Yesterday, I received a letter with the Queen's brooch. 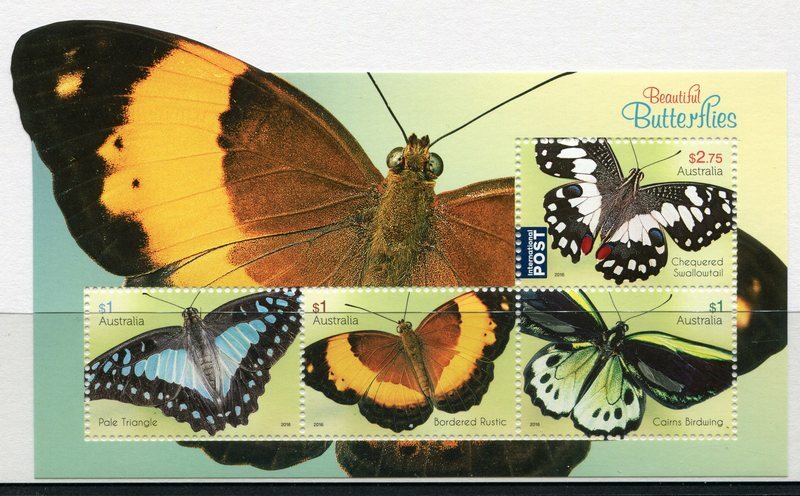 There are two types of $2.75 international stamps, self adhesive and sheet. The perfs are different and the self adhesive types are normally harder to come by as you can only buy them in sheetlets of five. When most people need a stamp to send something overseas it's mostly a one off so the postal worker will just tear one off the sheet. If you are not sure which type you have post a image of it and I will let you know. Also these are normally worth more if left on cover but of course that is a personal choice. Time to add afew more recent issues. Nostalgic Fruit Labels issued 7Jun16. 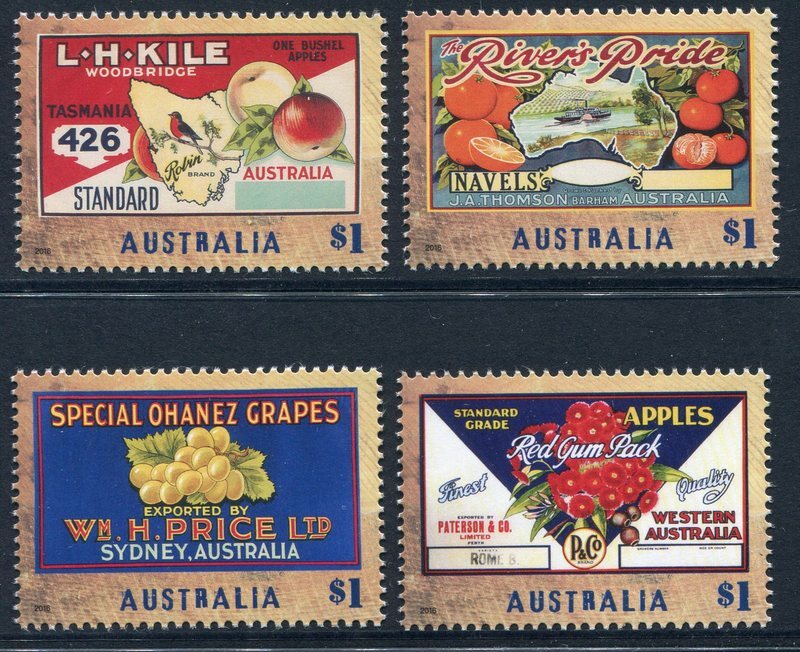 These are only some of the labels used by Australian fruit companies from the 1920s to the 1970s on wooden crates.. A nice colourful issue. 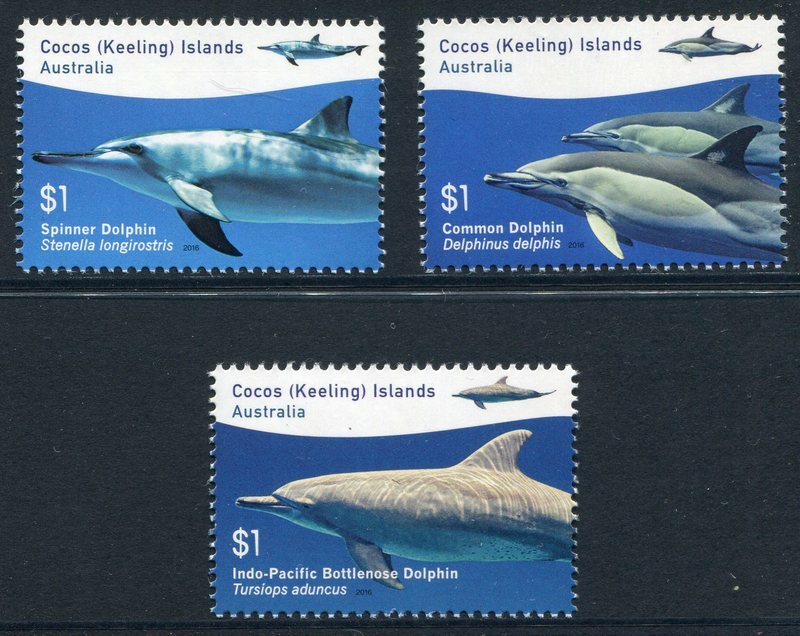 Cocos (Keeling) Islands Dolphins issues 17May16. Pretty self explanatory and also typical type of issue from this area. Took a while for this issue to show up at the post office, they seem to be quite lax lately with new issues. 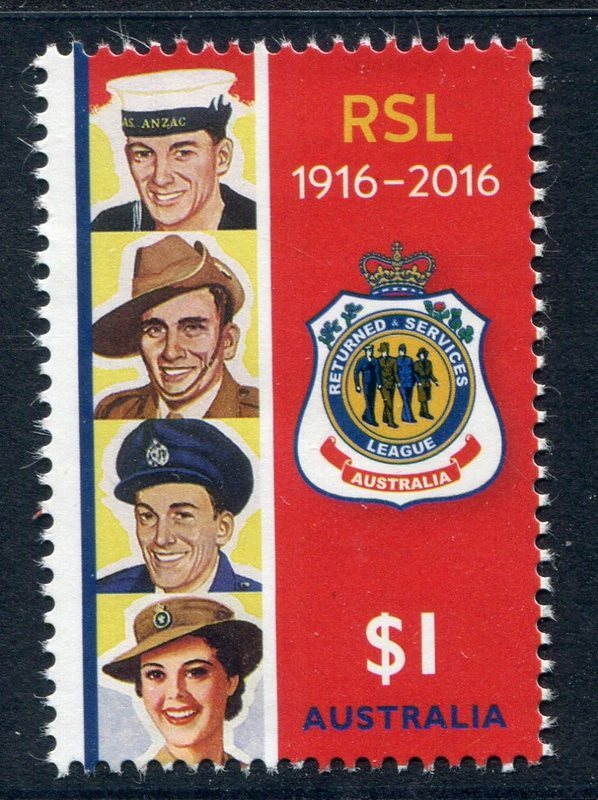 Issued on 21Jun16 AAT Hurley's Journey is quite a attractive set. Owls Guardians of the Night issued 5Jul16. A very nice set IMHO. john6625, those are great owl stamps. Thanks for sharing. Nearly forgot poor old Jarred Tallent. 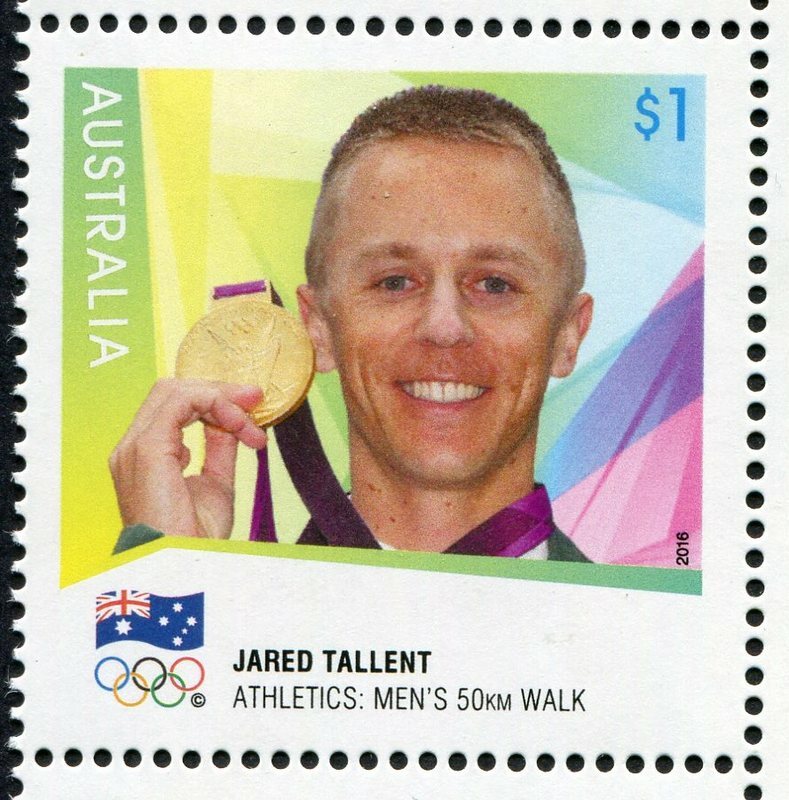 Issued on the 17Jun16 this stamp was only produced for gold medal winners at the time of the London Olympic but because Jarred won the silver medal he was not valid to have his head on a stamp. 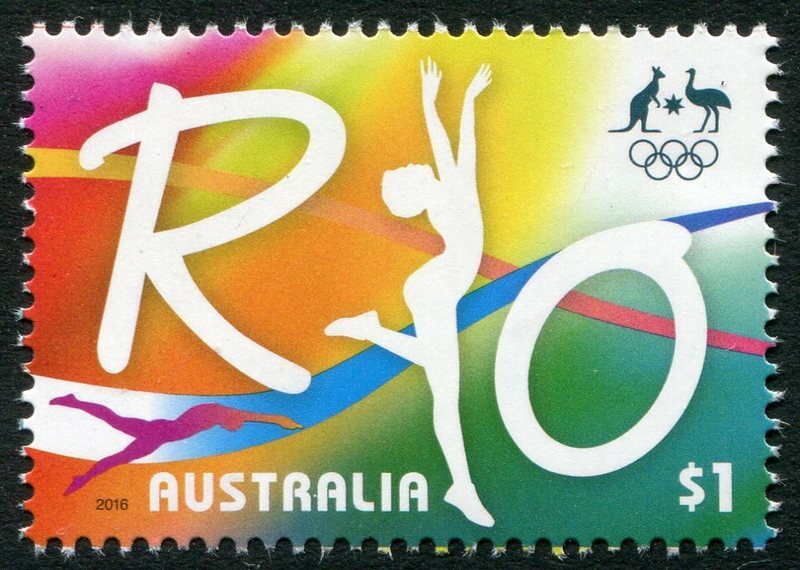 However due to the banning of the Russian gold medal winner, this poor old Aussie was belatedy awarded the gold and Aust post decided to issue this stamp. Not bad, it only took four years to get it right. Interestingly it will be the only one in the set to have a different value due to rate rises over the time. OK time for the silly season, 'The Olympics' are here. And what postal authority in any self respecting country wouldn't try to fleece collectors. 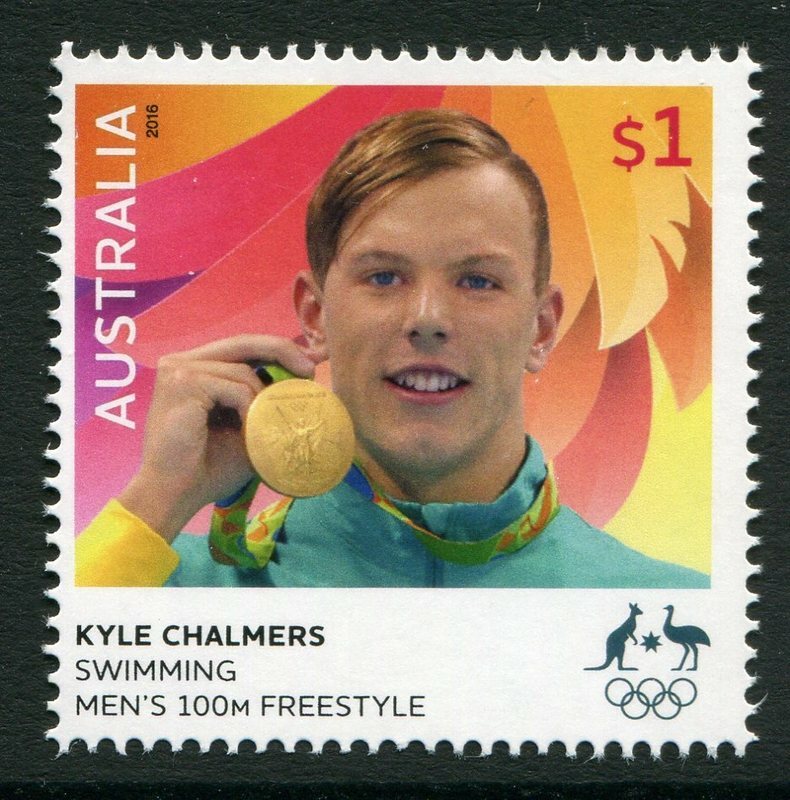 Here in OZ our postal authorities issue a stamp for all gold medal winners in sheetlets of ten stamps. It has backfired because we just don't win as many any more. Hope the US doesn't do the same or you yanks will be up for a small fortune. Anyway here is the first issue. Road to Rio issued 2Aug16. 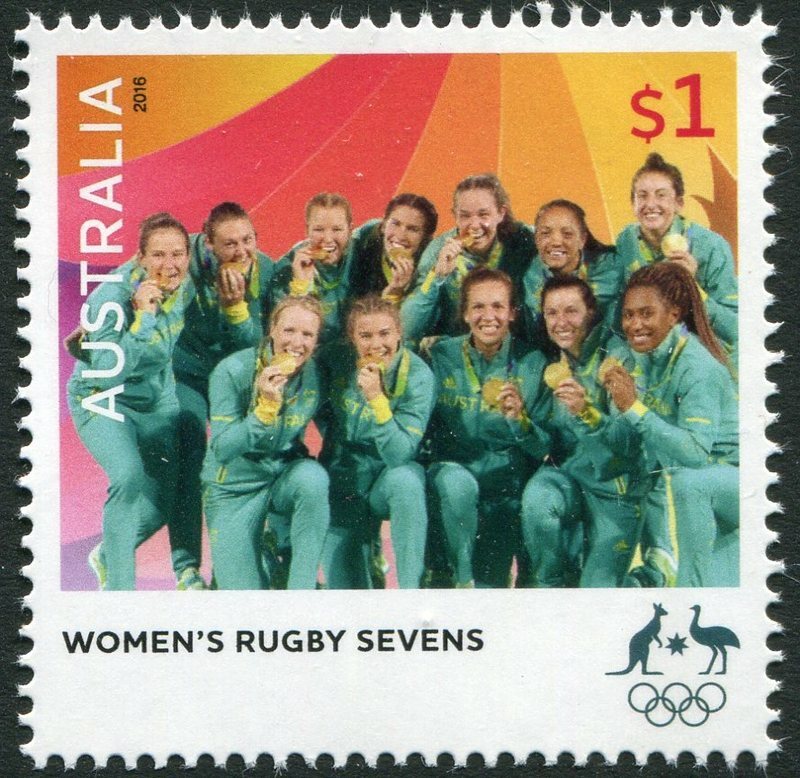 And the womens rugby sevens. 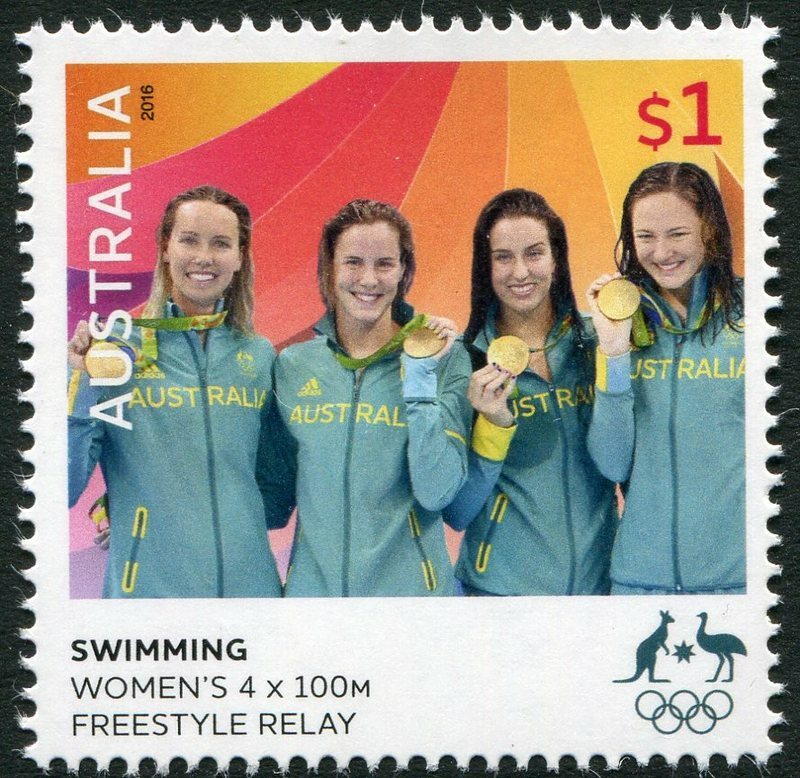 Although we have won 6 gold at the moment, the other four stamps still haven't reached us here in Perth yet, but they will. Another two Olympic issues have lobbed up at the local today. At the moment three more to go when they arrive.